Prof Sandra Doreen Anderson is a world renowned Respiratory Scientist. Her research passions lie in the areas of exercise induced asthma, mucociliary clearance and innovative therapies. The culmination of Sandra’s passion for science has led to a diagnostic product and formulations for treatment of Cystic Fibrosis and non-CF bronchiectasis. In honour of Sandra’s commitment to the field she has received numerous awards. Sandy’s commitment to science, mentorship, collaboration and engaging people to undertake robust and translational science is a key driver for people at the Woolcock and we are proud to have you as a Woolcock Distinguished Alumni. Professor Marie Bashir has invested time and energy in the Woolcock over many years. As a medical practitioner herself, she supports the Woolcock model - care of respiratory and sleep patients as well as investigation of their disease in order to improve their lives. Professor Bashir has supported our international visitors, attended all our alumni events and donated her time to support our Institute. In 2013 the Woolcock leaders and supporters enjoyed her hospitality at Government House. On every occasion when asked for help she has been willing to give of herself. She is a warm and generous supporter and we thank her for all she has done for us. Professor Norbert Berend retired from his Chair of Thoracic Medicine and as Director of the Woolcock Institute of Medical Research on 30 June, 2012. Norbert lead the Institute through a time of great change, had oversight of the negotiations to house the whole of the Institute in one building, sought funding and achieved the dream. At the time he became Director, the Institute had fewer than 20 employees in temporary homes on the University and RPA Hospital grounds. In 2012, the Woolcock had more than 150 employees and associate staff and 55 postgraduate students all of whom work in a state-of-the-art research institute. During this period he also led the development of respiratory research within the Asia Pacific region. Norbert, you have made us into what we are today. 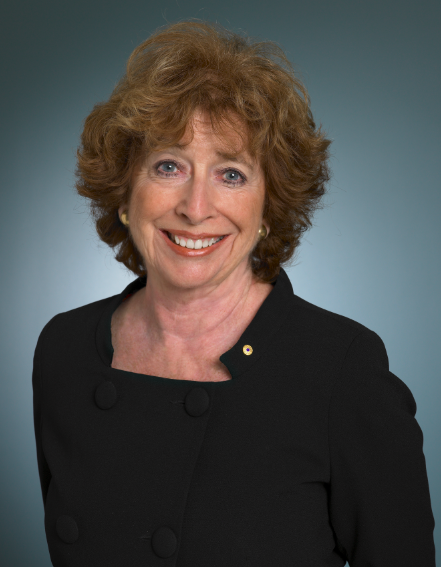 Professor Judy Black’s leadership and research achievements in the field of airway smooth muscle, her role in career development of the next generation of research leaders and her outstanding service have been a model for us all. Judy has changed our thinking about the role of the airway smooth muscle in asthma. Leading by example and generously helping others to achieve success in their careers, Professor Black has been instrumental in fostering a unique environment within the Woolcock. She has fostered an environment where there is a culture of giving back and helping others to succeed. She has created a legacy that will foster success within the biomedical research community for years to come. Judy you are unique and very special to us here at the Woolcock. Professor Ruthven Blackburn had the vision to see that Sydney needed a clinical research institute - preferably associated with the University of Sydney. At the time there was very little research being undertaken in respiratory medicine. A group of like-minded individuals led by him and Ann Woolcock started the Institute of Respiratory Medicine. From there, the Woolcock started to nurture national and international stars and we owe our existence and excellence to his vision and leadership. We remain extremely grateful to Professor Blackburn and his passing is mourned by the many in the Woolcock who knew him. Prof. Drazen, M.D. is a senior physician at the Brigham and Women’s Hospital, Distinguished Parker B. Francis Professor of Medicine at Harvard Medical School, Professor of Physiology at the Harvard School of Public Health, and Adjunct Professor of Medicine at the Boston University School of Medicine. Prof. Drazen has been the editor-in-chief of the New England Journal of Medicine since July of 2000. A specialist in pulmonology, Prof. Drazen maintains an active research program and has published hundreds of articles on topics such as lung physiology and the mechanisms involved in asthma. His research has had a profound influence on the treatment of asthma. He currently serves on the Global Initiative for Asthma Science Committee, the World Health Organization’s Scientific Advisory Group on Clinical Trials Registration, and co-chaired the Institute of Medicine’s Forum on Drug Discovery, Development, and Translation. Prof Drazen has been a powerful supporter of the Woolcock Institute. On previous visits to Australia he has worked with our Board to talk to senior politicians at the State and Federal level – the result of which was infrastructure funding for us which has given us our world class edge. At every visit he is happy to talk about the way respiratory research from the Woolcock is featured at the New England Journal. We welcome Prof. Drazen as a member of our distinguished alumni and thank him for his ongoing contribution to respiratory research. Professor Christine Jenkins worked tirelessly with the other research leaders as a team and led themas they considered their strategy at a time of great change. Christine ran the education program for the Woolcock especially the Think Tank program which has considerably enriched our research and scientific interchange, as well as the professional development program for health care practitioners. The invited internationally renowned speakers she hosted at our institute and the facilitation of interaction with research leaders has enriched our research programs. Her guidance has led to new research directions, collaborations and grants. Christine was also a very active member of the 2 Respiratory CRC programs. Thank you Christine. Professor Cheryl Salome has had more than 25 years’ experience in respiratory research, particularly in the causes and mechanisms of asthma. Cheryl worked very closely with Ann Woolcock during her career and was responsible for leading and facilitating epidemiology, cell biology and lung physiology. Cheryl nurtured the lung physiology group, recruited PhD students, had oversight of all projects, made sure the research experience was a valuable one and then mentored these rising stars until they became independent research leaders. Her students have gone on to lead the world in lung physiology. Meanwhile, never one to step into the limelight, Cheryl worked at the Woolcock facilitating the Friday research seminars, the Think Tank and continued to write manuscripts and successful grant applications which changed the way we think about airway disease. Cheryl, you were and continue to be a star at the Woolcock. Over the years Paul has nurtured many of us, provided advice when asked, opened doors and facilitated pathways. He has been involved in grants and a multitude of clinical trials and fostered the next generation of medical and science students in terms of clinical pharmacology. However, at the Woolcock, he was particularly valued as the leader of the clinical trials unit for 10 years. Paul ensured that the unit was successful, safe and governed appropriately. Finally Paul has served and our deputy director, in this role he provided sage advice for the management team on all matters of governance. Over the many years of his scientific career Associate Professor Euan Tovey focused on allergy research, particularly the house dust mite. He was a senior research fellow of the NHMRC, an award reserved for leading health and medical researchers. He has been inducted into the Asthma NSW Hall of Fame, has delivered on a multitude of research grants to investigate asthma mechanisms . His inquisitive and innovative mind is evident by his long list of patents. He invented many novel mechanisms and devices which he also followed through with development. The Woolcock would like to thank Euan for his passion and commitment to research and our Institute. 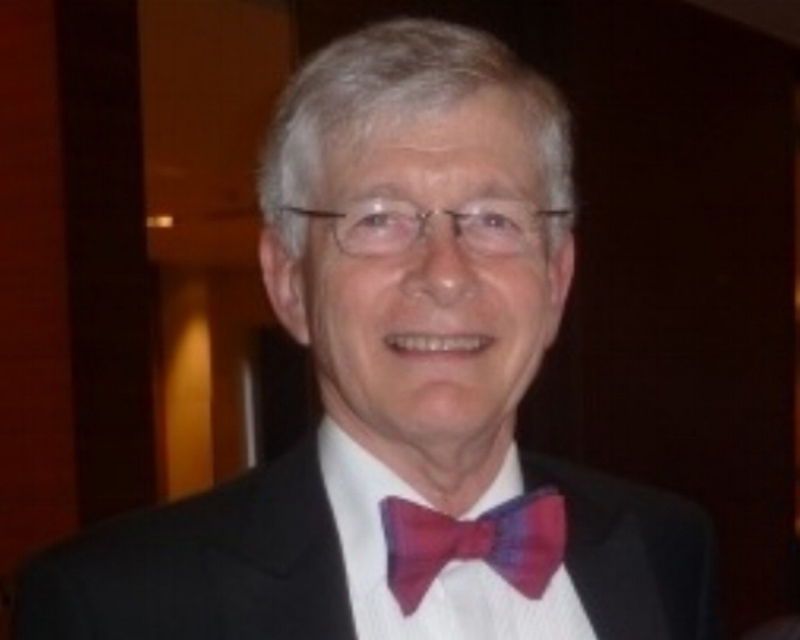 Professor Young is s now a senior honorary physician in the Department of Respiratory and Sleep Medicine, Royal Prince Alfred Hospital, Sydney, after being Head of Department from 1991 to 2009. He has been in respiratory consultant practice since 1978, after he returned from a post-doctoral research fellowship at the University of California where he developed his interest in pulmonary gas exchange physiology. His major interests are the investigation and management of respiratory failure and all aspects of pulmonary function testing, occupational lung disease, asthma, chronic obstructive lung disease and interstitial lung diseases. He is a qualified sleep physician. In 2016, he was awarded the Society Medal of the Thoracic Society of Australia and New Zealand (TSANZ) and also appointed as a Member of the Order of Australia “For significant service to respiratory and sleep medicine as a clinician, administrator, researcher and mentor, and to professional societies”. He serves on the Board of Directors of the Australian Respiratory Council and retired from the Board of Directors of the Woolcock Institute of Medical Research in 2017 after 20 years of service. He was appointed as a Distinguished Alumnus of the Woolcock Institute in August 2017.